“SONG FOR EWE” is the feature where artists & music people beloved by VELVET SHEEP choose an obscure song they’ve been listening to that day. Today’s guest is an absolute Velvet Sheep best friend, master mixer, contributor and all-round top bloke. I’ve known him for a while now, when he was knocking around with the Coldrice crew from Birmingham and after Phil from VS met Copter and we booked them for the inaugural Velvet Sheep club night at the Whitechapel Gallery over a decade ago, I ended up seeing this fella playing drums a hella load for Coldrice house band Swampmeat, including at a memorable new year’s eve at the Bloomsbury Bowling Lanes. 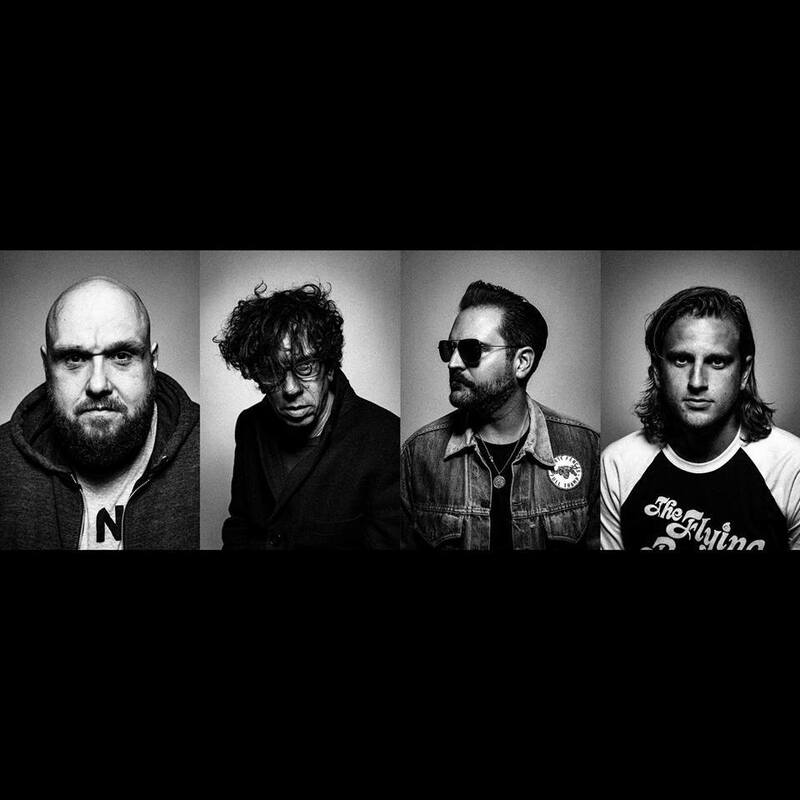 He has had his own surf band called Los Baricuas, he has been best friends with a robot called MILO, he’s booked some incredible live bands as a second city garage rock promoter, inc. Thee Oh Sees, Kid Congo and the Coach Whips, he hangs out with Birmingham’s answer to Spike Jonze (Mr. Robot) and he co-runs and DJs rock & soul night called Takin’ Care of Business (after Elvis’ band) with a heavily inked cool dude called Carlton. He’s made countless mixes for Velvet Sheep, and reviewed some great shizznizz including a Reigning Sound gig I wish I was at. Most importantly though, he’s back, back behind the traps, kicking up a rumpus not heard since Folsom. These days Swampmeat have expanded from he and Dan Finnemore (Black Mekon, The Big Bang, Low Cut Connie) to a four piece, and the name has been amended to suit – to the Swampmeat Family Band – and they are to the ace PNKSLM label what Booker T & The MGs were to Stax – but this isn’t Booker T Jones, it’s the inestimably brilliant – Thomas T-Bird Jones (the swinging-est Tom Jones, since well Tom Jones – and the garagest since Tom Jones was on Third Man Records). It’s about time he chose a “song for ewe” so we’re chuffed on the eve-eve of the brand new Swampmeat Family Band album (the first for this combo) to have on these pages T-Bird! 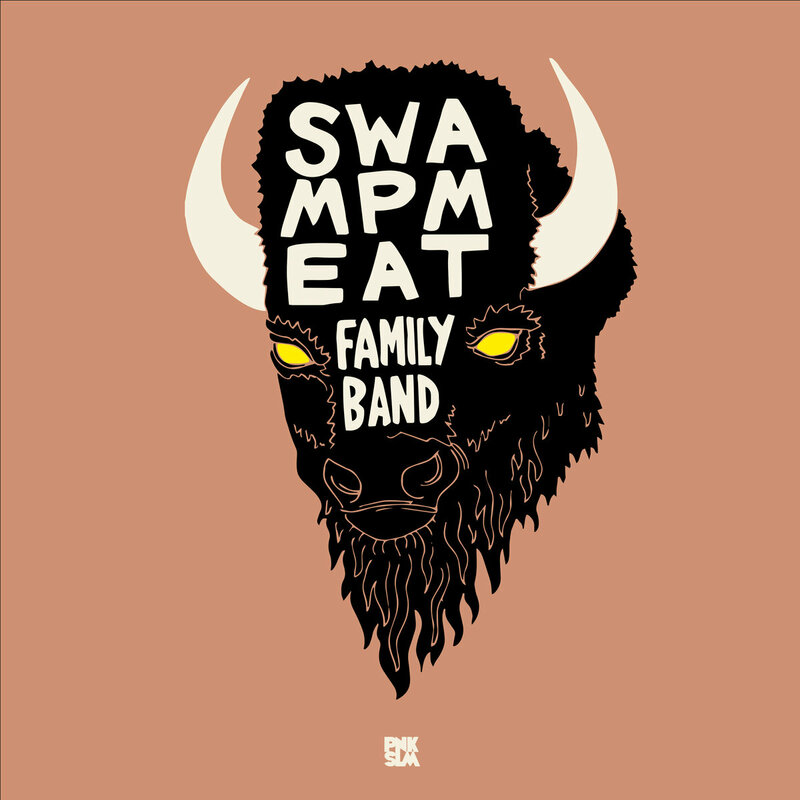 “I’ll be totally honest i hadn’t heard this song till Swampmeat were in Texas with the Coldrice crew playing at SXSW a few years back. As were travelling on the freeways it came on the radio and i just needed to know what it was! Ive been including it in DJ sets since and i cant get enough of it.. Sitting in the cinema last year watching Guardians of the Galaxy 2 my mind was blown when i heard it pop up on the soundtrack. CHEERS TOM! NEW MIX FROM T-BIRD EXCLUSIVELY FOR VELVET SHEEP COMING VERY VERY SOON! !